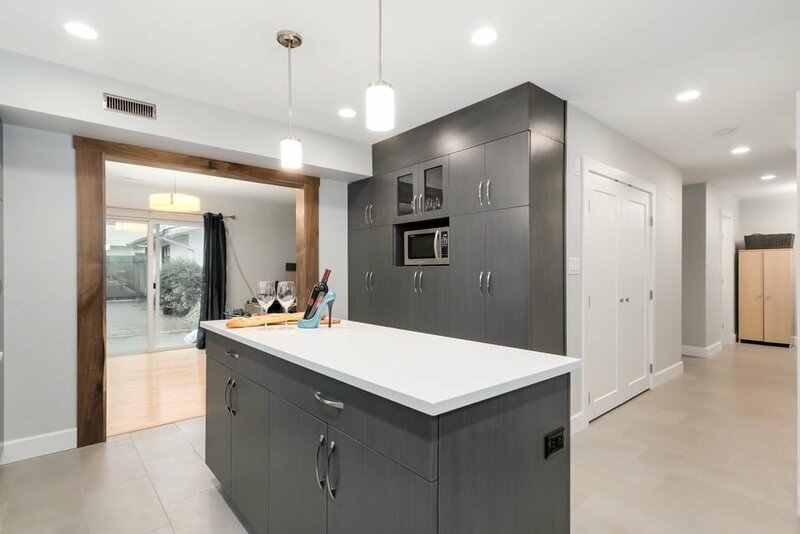 This home underwent a truly spectacular re-design. 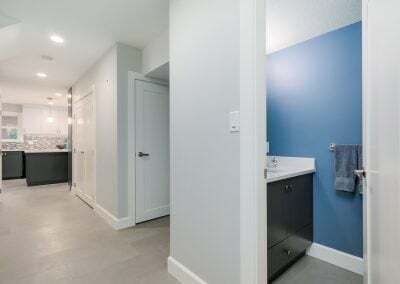 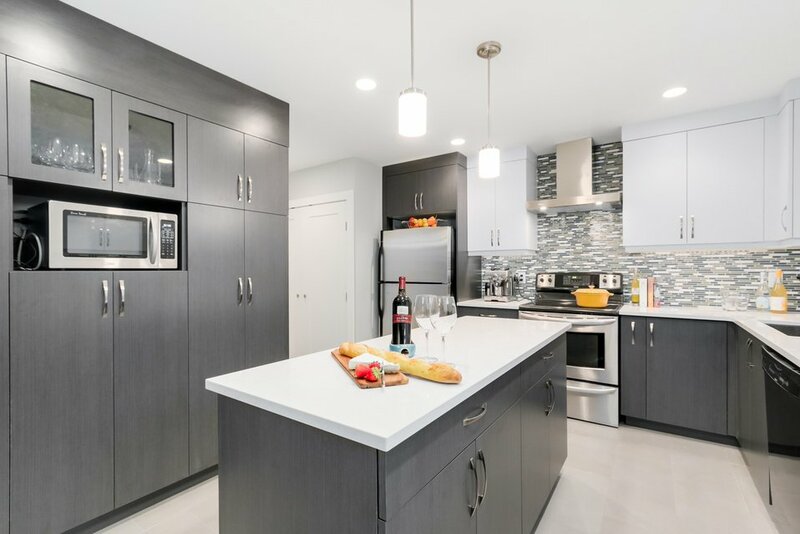 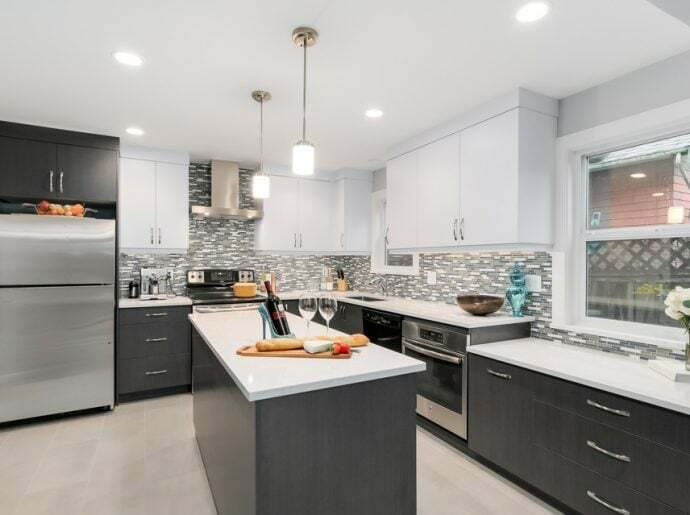 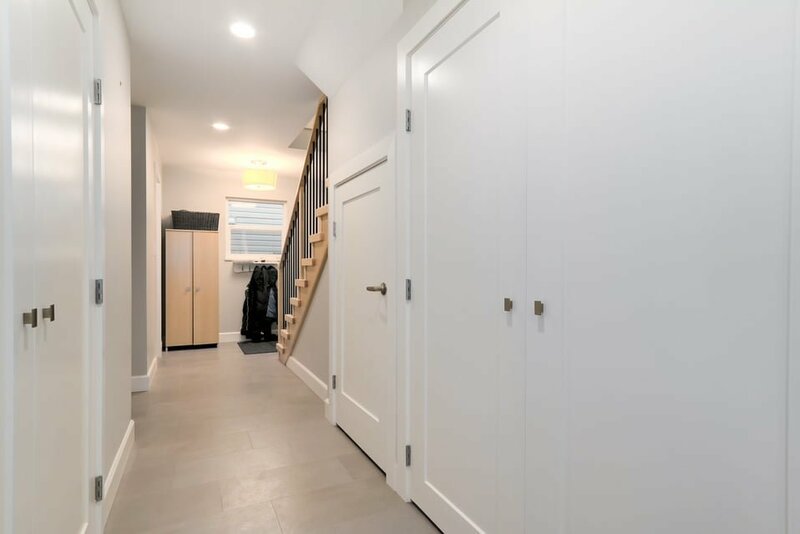 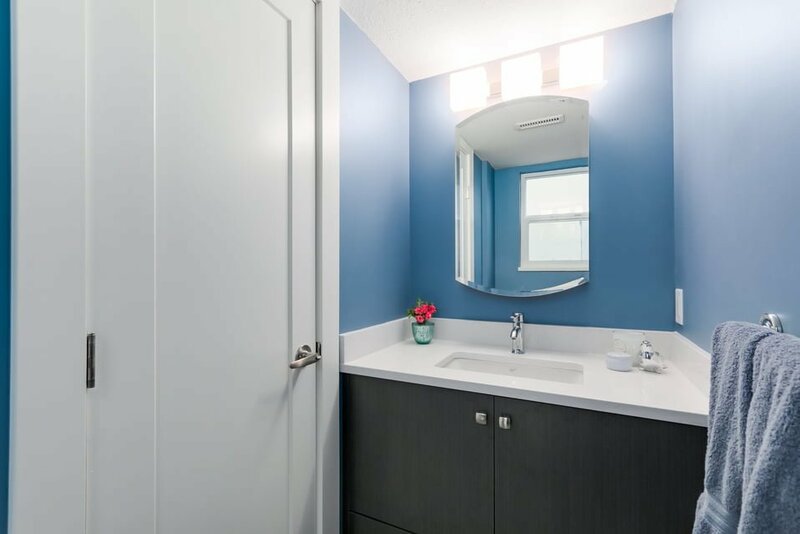 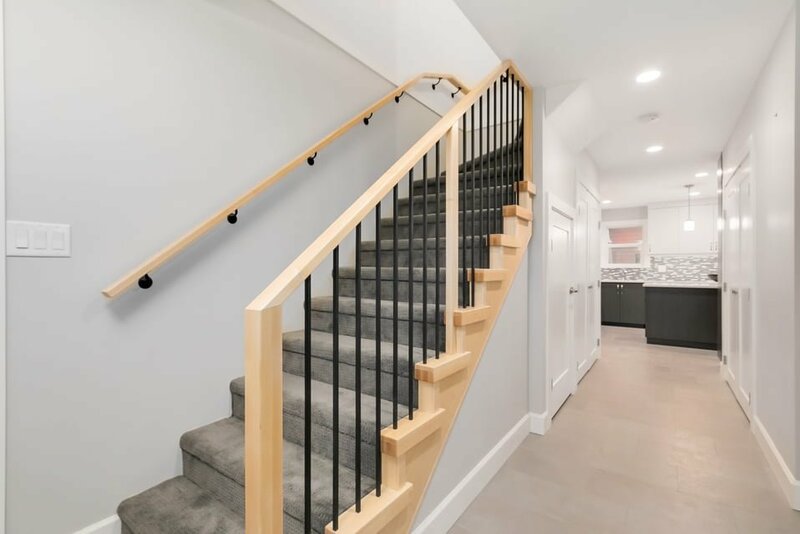 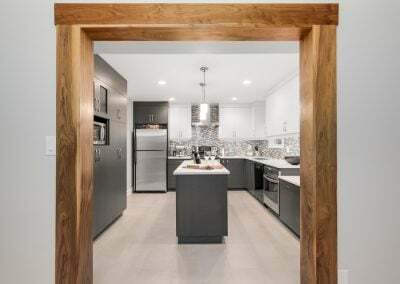 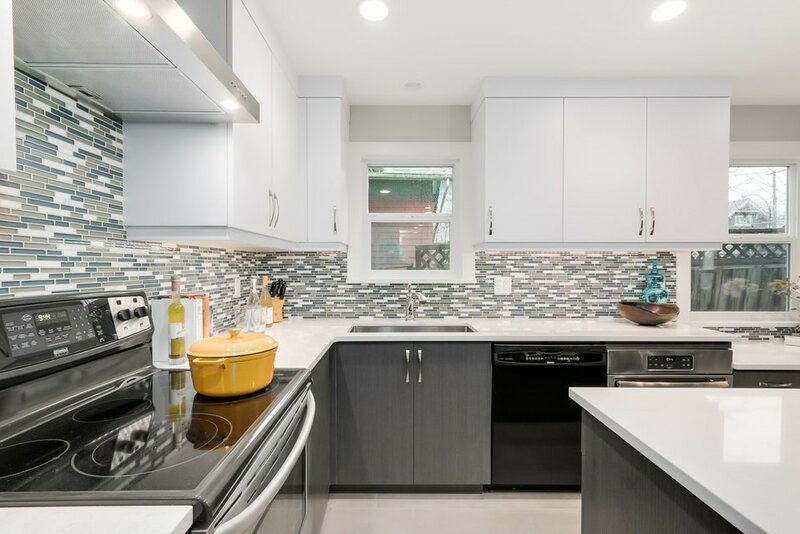 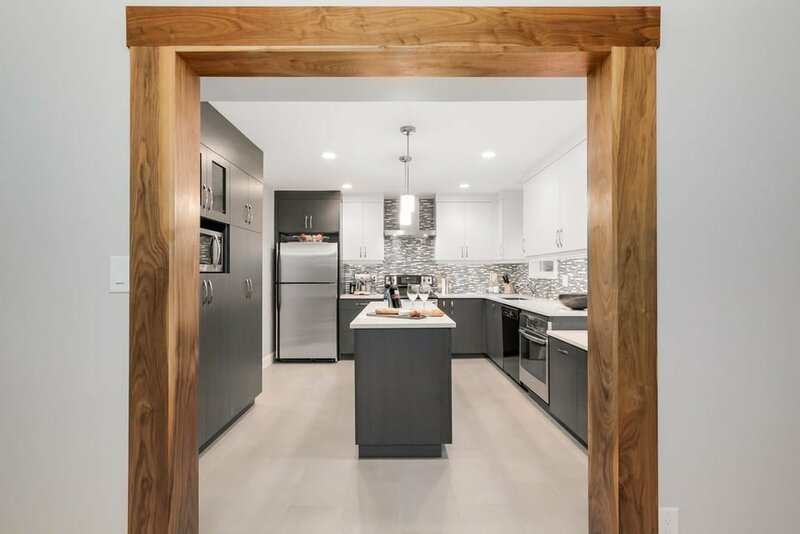 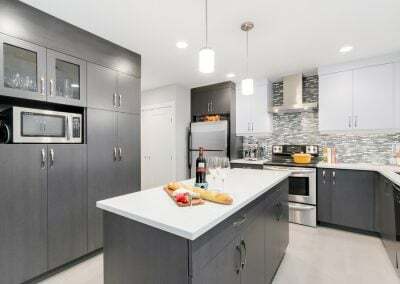 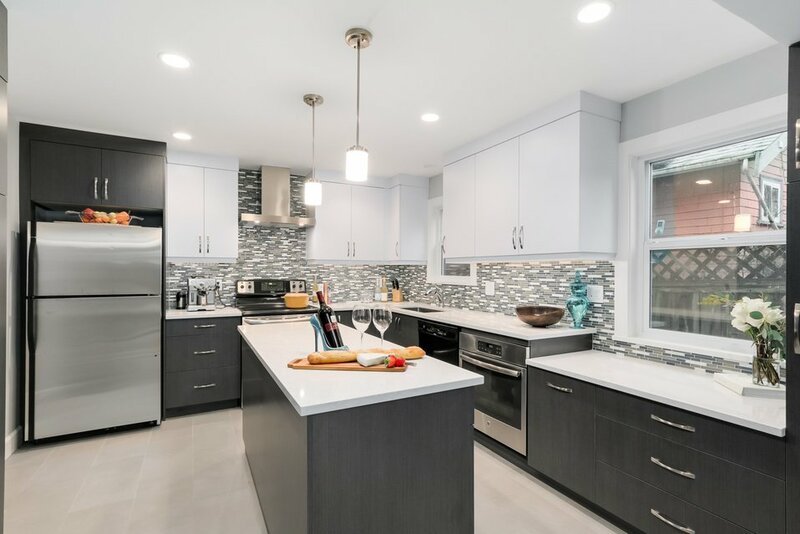 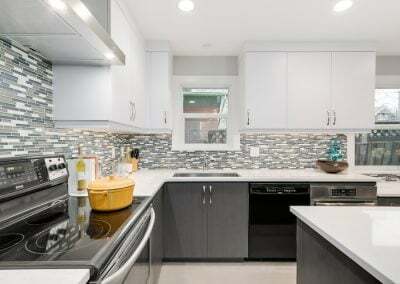 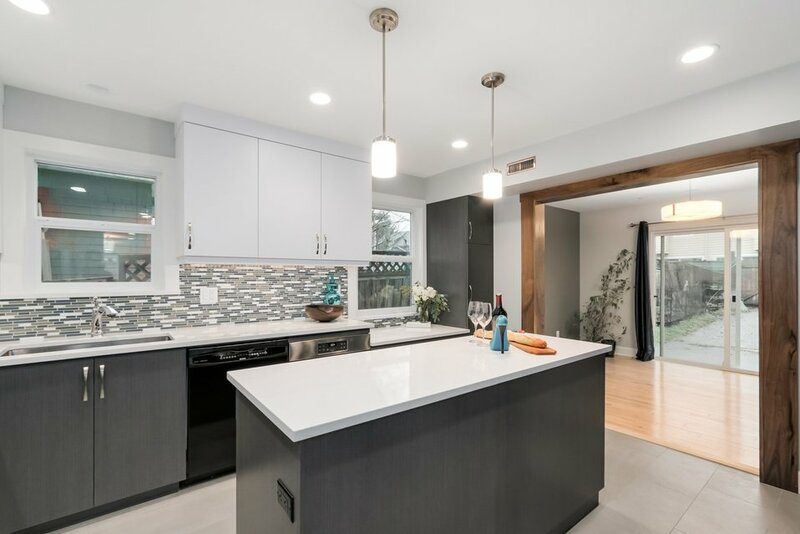 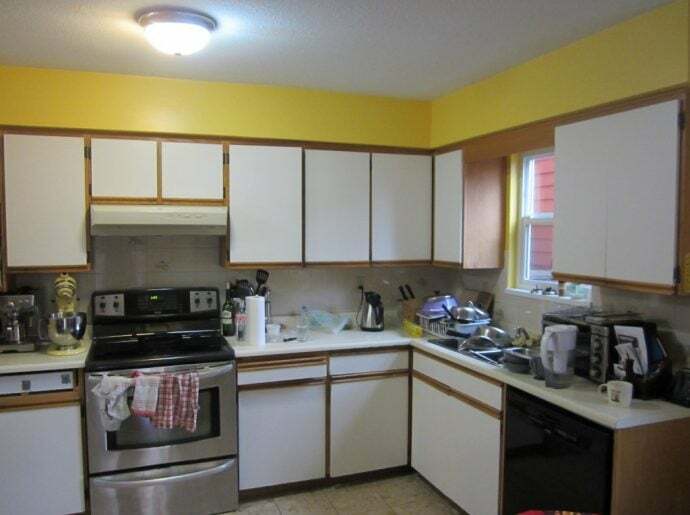 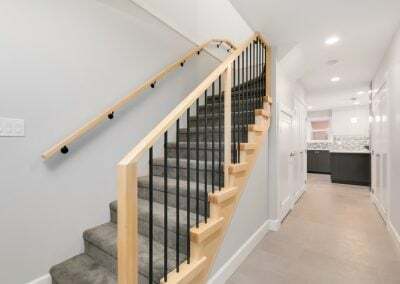 Faced with the decision to move or renovate these homeowners chose to make their existing home new again by modernizing the kitchen, bathroom, hallways and living room. 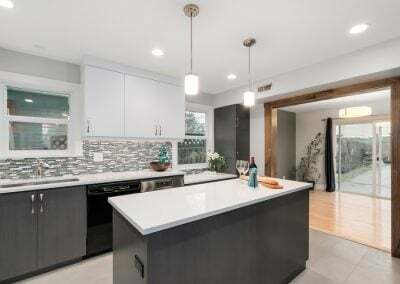 The home is more open, well lit and beautifully designed.